If you have ever been looking to join a media network panel, our BzzAgent review will tell you everything you need to know about them so that you can decide if it is the right website for you or not. We will go over how the site works along with what rewards you can earn. Alongside this information, our BzzAgent review will also go over some common concerns users have brought up about the website. Some of these worries involve the poor communication and overpopulation of the site. This latter can also make it more difficult to get good work on it. BzzAgent is similar to a market research panel, yet the company is more focused and targets social media. This means that you must be active in one (or all) popular social media websites such as Instagram or Twitter. Users don’t typically receive monetary rewards for completing tasks as the primary reward is the product you discuss. We will talk more about this and offer details later on in this BzzAgent review. Is BzzAgent Legit or a Scam? With its high number of users, or “BzzAgents” as they are referred to, who are consistently posting on social media outlets about the company and the products, it is evident that BzzAgent is indeed a legitimate website. Membership is 100% free as well. As it is a free sign-up, you are not risking anything by joining the website. All that it will be taking from you is some time, but that also depends on how much you are open to spending on it. 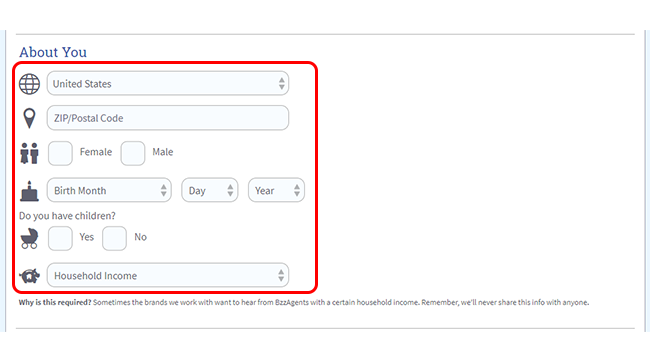 Surveys: Once you sign up to become a BzzAgent, you will thoroughly complete surveys to enhance your profile. It is essential that you keep them up-to-date in order to receive more campaign invites. 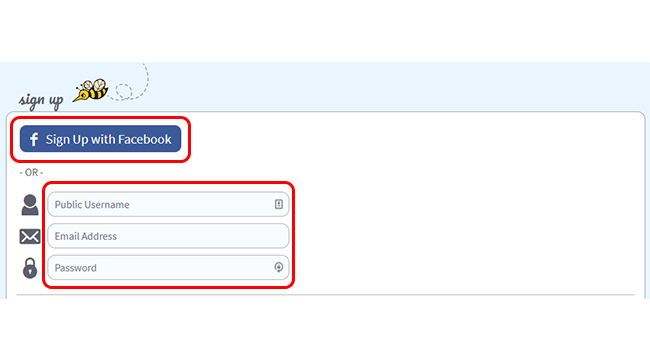 Connect your social media accounts: Users can also select to link up their BzzAgent account with any social media accounts they are or will be active on. By linking your accounts up, you can increase your “BzzScore”, which will then improve the campaign invites you can receive. Review products: After everything is set up, you will have to wait to receive invitations to participate in campaigns for various companies and products. Many of the BzzCampaigns can run for up to eight weeks. This is enough time for you to try out the products and come up with a good review to post online. You can write a review, share an image, or even post a video and express your opinions. An important aspect that couldn’t miss from our BzzzAgent review is the reward process. It is different than that of other similar websites in that the primary rewards you receive are samples of the products you review. Nonetheless, there is also a way in which you can earn some points. These can later be used in MyPoints by exchanging them for other items. However, this is not this website’s main selling point. Also, if you are looking to make some extra money, this is not the best website to do it on. Sample products: Perhaps the best thing about BzzAgent is that you get to receive sample products for things you might have always wanted to try but couldn’t under normal circumstances. Variety: Not only can you receive these samples, but there is a good variety of products available for testing. For example, there are beauty products, children’s medicine (e.g., vitamins), cleaning tools, coffee creamers, and many more. Poor communication: Some BzzAgents have claimed that it can be quite difficult to get in touch with the site’s support team. Lack of work:It can sometimes be difficult to find work on this website, especially since there are so many users nowadays. As we have previously hinted at in the beginning of this BzzAgent review, there are some common concerns raised by the active members of the website. One of them is the minimal communication between the site and its users. Another is the fact that it has gotten quite difficult to get work on it. When it comes to communication, members claim that it can take some time to receive a response to their message. Some have even said they never even got an answer. 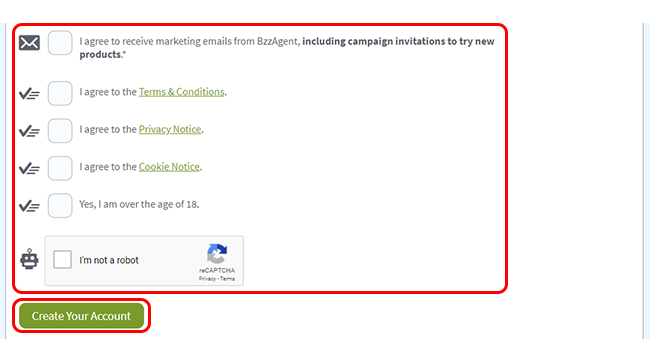 As for the work, the company does note that there are many agents that only receive a few campaign invites per year. There are several possible ways to deal with these issues. The communication issues might be solved by reaching out to the company via other means, for example, social media and seeing if you can receive a faster response that way. As for the campaign invites, sometimes enhancing your surveys and profile can improve your chances of receiving more work. Also, completing your product reviews with high-quality may increase your chance of getting more campaigns. Official website: There is a contact form on the official BzzAgent website that you can fill out to try to speak with a representative. 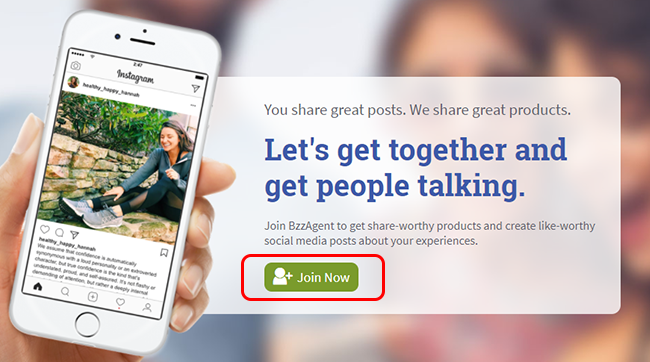 Social media: You can check out and try to use the various social media websites that BzzAgent is active on. This includes Facebook, Twitter, Instagram, and Snapchat. We close our BzzAgent review by concluding that the website is a rather solid media research panel that anyone can use as long as you have an active presence on social media. As a BzzAgent, you can get selected to review a variety of products from beauty products to cleaning products. By sharing your honest opinion on social media, you get the chance to provide valuable feedback while also being able to sample some good products. If you have ever used BzzAgent or are still using it, we would love to hear all about your experiences. Not particularly happy with the way BzzAgent is going or would just like to try out other similar websites? Then check out the following and take your pick!